The New York Yankees are on the precipice of clinching a World Series birth after blanking the Houston Astros 5-0 Wednesday night at a raucous Yankee Stadium in the Bronx. The Yankees defeated the Twins 8-4 on Tuesday evening at the Stadium. It was a game in which neither starter recorded a strikeout, and Yankee ace Luis Severino only recorded one out into the first inning. On Saturday afternoon, the New York Yankees clinched their 53rd postseason appearance in their illustrious history with a 5-1 win over the Toronto Blue Jays. On Saturday afternoon, the New York Yankees edged the Texas Rangers by a score of 3-1 at Globe Life Park in Arlington, Texas. Sunday afternoon the New York Yankees won the rubber game matchup against the Seattle Mariners 10-1, and, in the process, took two of three in the three-game series at Yankee Stadium. The New York Yankees completed a Subway Series sweep of their crosstown rival New York Mets on Thursday night at Citi Field, beating them 7-5. I have said it once, and I will say it again, the 2017 season has been nothing short of insanity for Pittsburgh Pirates’ fans. Week by week, the Buccos have sent their fans through an emotional roller-coaster of highs and lows, as if it were an unstable high school relationship. Since the all-star break, the Pirates have been able to play themselves into and out of the chase for the NL Central multiple times. To say that 2017 has been an interesting year for the Pittsburgh Pirates would be an incredible understatement. From the lows of the Cutch trade rumors, Jung Ho Kang’s DUIs, Starling Marte’s PED suspension, Jameson Taillon’s battle with cancer, players under performing to the highs of Andrew McCutchen’s comeback, Josh Bell’s impressive rookie campaign, Felipe Rivero emerging as one of the best closers in baseball and the recent winning streak to put the Pirates within reach of the division lead. This season has been an absolute roller coaster. 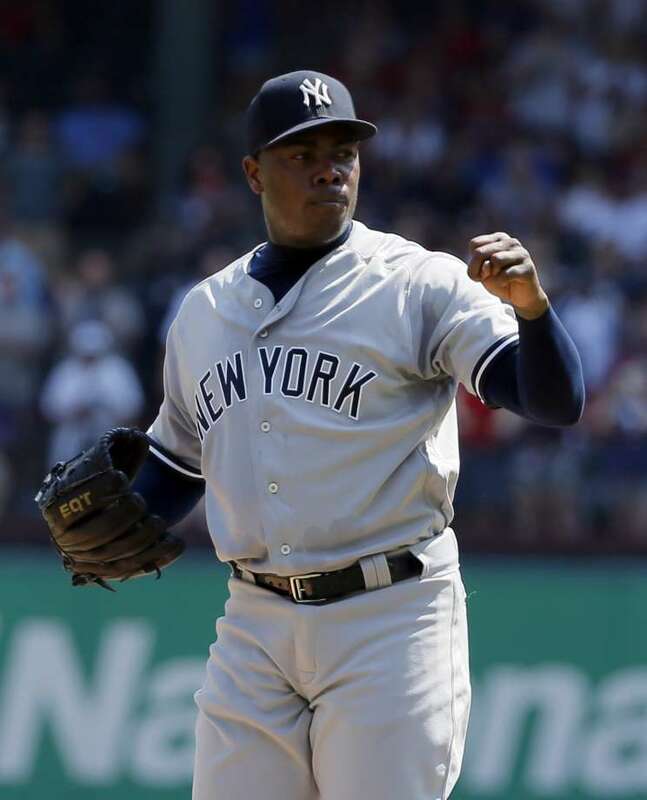 The New York Yankees won their first series in over a month (June 9th – June 11th) by taking three out of four games from the Seattle Mariners at Safeco Field, ending with a 6-4 victory on Sunday, July 23.
Who took the Brains out of Baseball? Last Friday, I kicked off my weekend the only way I know how, by heading to PNC Park to watch my beloved Pittsburgh Pirates. Overall, it was a pretty enjoyable night, as rookie first baseman Josh Bell lifted the Buccos to a 5-2 win with a walk off home run over the division rival St. Louis Cardinals. However, as I was exiting the stadium, Bell’s homer was not the play that was most fresh on my mind. Two days fresh off the 10-day disabled list, Matt Holliday delivered one of the more clutch hits of the 2017 season for the New York Yankees. 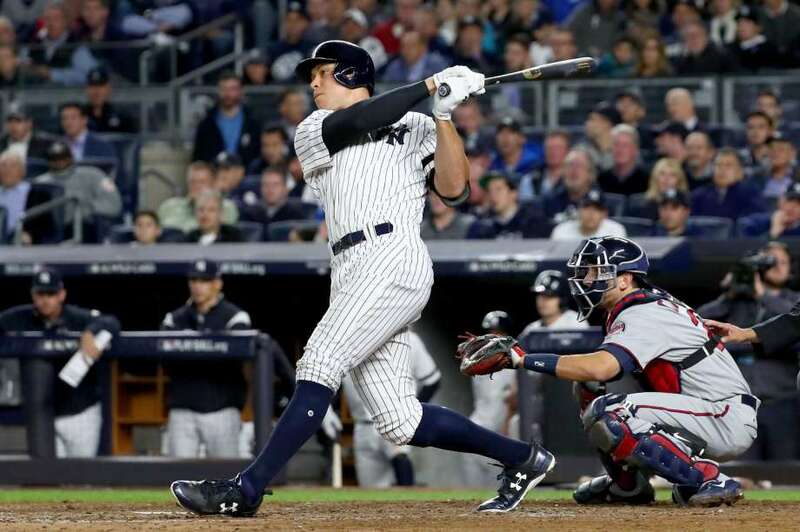 On Monday night, July 3rd, the New York Yankees defeated the Toronto Blue Jays 6-3 in what was the opening game of a three-game series in the Bronx. The All-Star break can't come soon enough for the New York Yankees. After a fantastic run throughout the first couple months of the 2017 campaign, it seems as if their good fortune has come to an end as injuries have begun to plague the ball club. Even after stringing together a number of losses recently, the Yankees still sit at a respectable 44-39 as they gear up for the second half of the season. After the first game of the season, I couldn’t have felt better about arguably the biggest free agent signing in Cleveland Indians’ history. Just before this past Christmas, it was announced that the Tribe had landed the biggest fish in baseball’s free agent pond, first baseman/designated hitter Edwin Encarnacion, on a 3-year/$60 million deal. Encarnacion was going to bring some much needed power to a team that had scrapped, clawed and pitched their way to game seven of the 2016 World Series.